As our team expands at a rapid pace, we understand that it’s important to ensure that our culture continues to run deep. The growth that we’ve experienced is exciting because it means that we can make a greater contribution to the community. Within all this excitement, we decided as a team that it is crucial to take time to get the whole team together to educate and celebrate our culture and values at Pivotal Health. Delivering care that we would want for our families and ourselves. Every moment that we deliver treatment is an opportunity to provide a level of care that we would appreciate as a client. This belief empowers our whole team to approach our quality of care with empathy and precision. We take pride in applying this standard across the board, from our support staff to our veteran practitioners. Using Slack as a tool for our staff to easily collaborate and communicate. 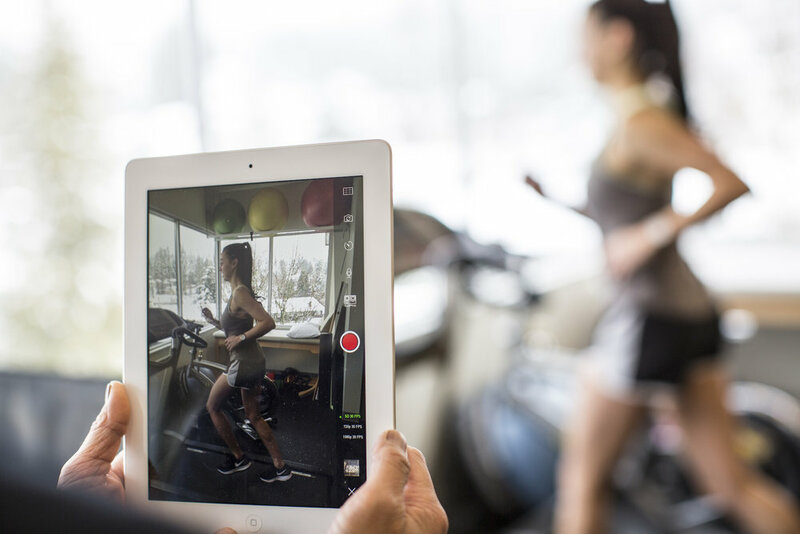 Utilizing an iPad to record a client’s running form to analyze on a frame by frame level. Integrating the Jane booking software, so our clients can easily book appointments online. We don’t take technology adoption within our clinic lightly. It must go beyond fancy bells and whistles, and deliver considerable value to our clients and staff. We didn’t get into this industry to open a clinic that provides a stale experience that just gets the job done. Our goal is to build lasting relationships with our clients that involve working together to meet your goals of recovery or improving your movement. We are committed to movement in any and all ways. This includes never being satisfied with the status quo and always pushing for improvement. We also wouldn’t be satisfied with only self improvement, we only get better if we encourage our team mates to challenge themselves and move as a team. We value any opportunity where we can add value to the community. From collaborations with Distrikt Movement to educational seminars at CrossFit North Vancouver, we are always excited to help with peoples commitment to movement in any way that we can. Listening to the community is also a key to improving as a company and meeting the needs of our clients in a more effective way. By sharing and celebrating our values and culture, we can keep each other accountable and grow together in a positive way. We look forward to seeing you in the clinic or the community.